This is a selection of my favourite venues, restaurants, travel industry service providers & global travel experiences of 2014. Factors taken into account include but are not limited to: level of service, quality of facilities, overall atmosphere & experience, food, that exceptional quality that differentiates. Do you agree? I am looking forward to your comments. 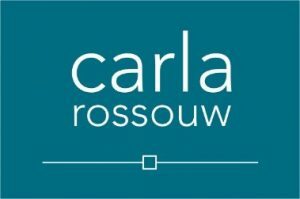 Contact me on carla@carlarossouw.com should you require more information or to make a booking.